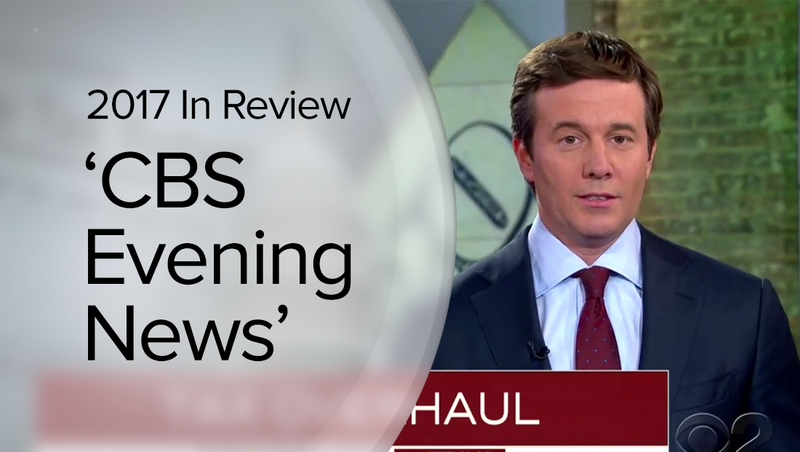 “CBS Evening News” had a busy 2017 that included settling in to a new studio and changes that came with Jeff Glor taking over the anchor desk. 2017 started off with Scott Pelley as anchor of the broadcast and the show continued to originate from Studio 57, home of “CBS This Morning,” after using the space on a temporary basis in the last part of 2016 after it temporarily relocated there for election coverage. 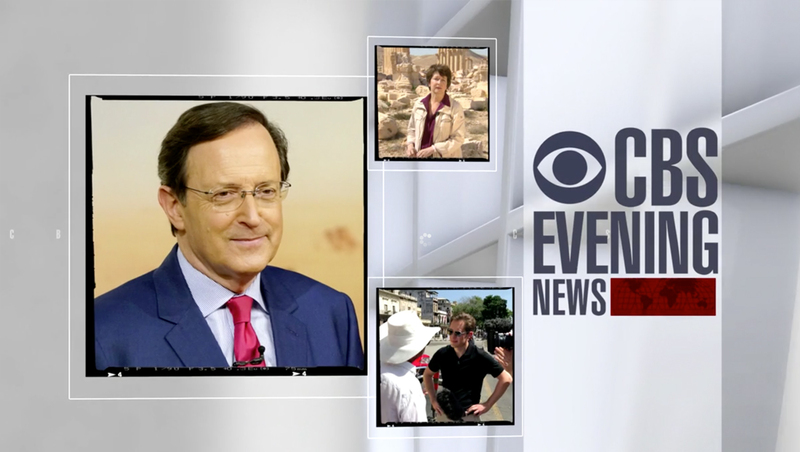 After Scott Pelley’s last broadcast as anchor of the broadcast in June, the show was hosted on an interim basis by Anthony Mason. However, the newscast did not officially add Mason’s name to the title — so the show’s open featured no name at all.